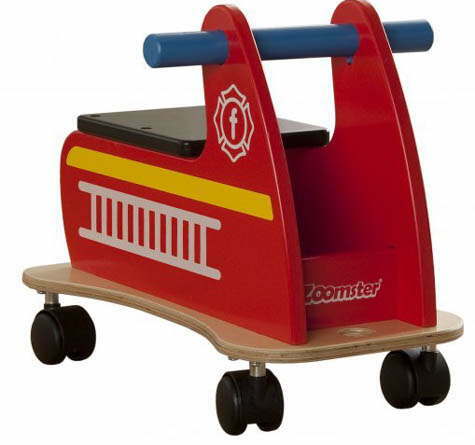 "The children loved the Zoomsters...the older children loved playing police and robbers on them, great for imagination and role-play. The younger children found it easy to push themselves around, encouraging physical development. We would defiantly recommend this product."